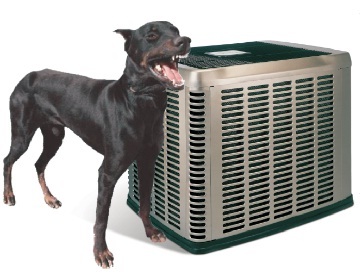 The condensing unit security system that offers complete protection. Theft of residential and commercial condensing units is on the rise. 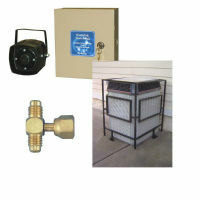 A hundred dollars worth of copper could cost your customer thousands of dollars to replace the outdoor condensing unit. The price of copper has more than doubled in the past year and thieves are out to steal or gut condensing units. Jackson Systems is proud to announce the Warning Watchdog™, an alarm system that monitors individual condensing units and immediately detects voltage interruption, tampering or refrigerant loss. When activated, the Warning Watchdog™ sounds an extremely loud siren and can also be tied in with a phone dialer or any other security device. 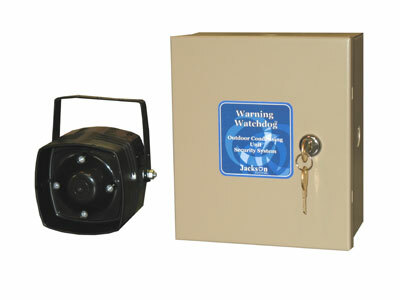 The Warning Watchdog™ works with split systems and packaged units.